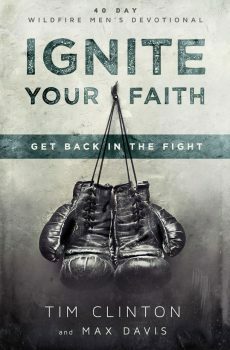 A Definitive Resource on the Rapidly Growing Field of Christian Counseling Offers the Latest Research, Insights & Counseling Strategies from more than 145 contributors. 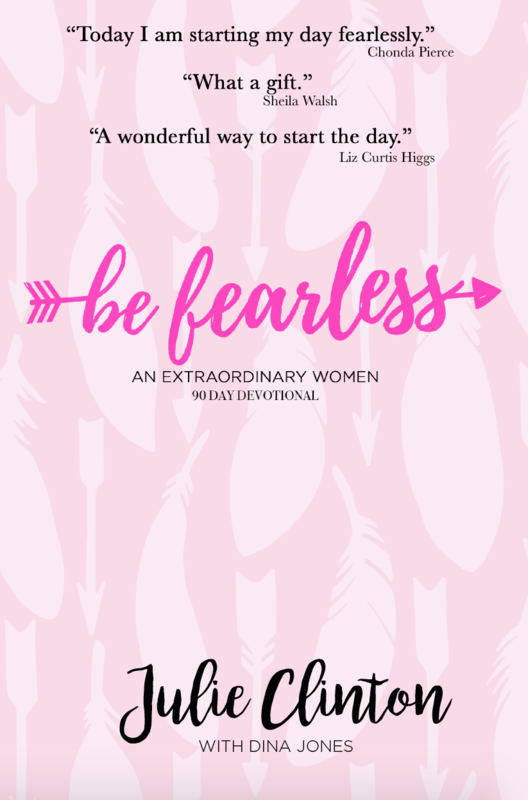 Includes more than 250 Articles Organized Topically Under 26 Headings. Seasoned counselors and professors, Drs. Tim Clinton and Ron Hawkins, provide a landmark reference that offers a capstone definition of the emerging profession and ministry of the Christian counselor. 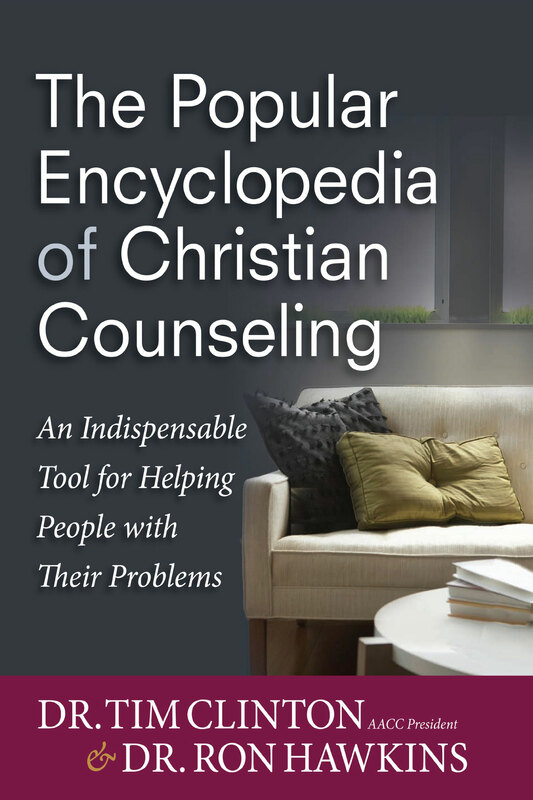 Appropriate for professional counselors, lay counselors, pastors, students, and teachers, it includes nearly 300 entries by close to 100 top Christian counselors. 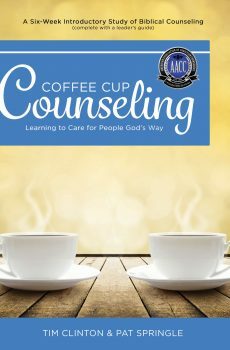 At approximately 500 pages, this practical guide focuses on functional aspects of Christian counseling. Counselors will also find up-to-date information on solution-based brief therapy, cognitive therapy and biblical truth, and trauma and crisis intervention. 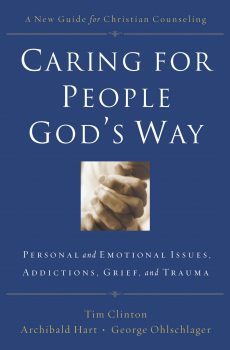 Don’t miss this essential resource for maintaining a broad and up-to-date perspective on helping others.